Q: How Does Offering Tiered Service Pricing Work for Your Business? A: First, in order to develop my system, I had to learn everything I could about estimating. It was important to pay attention to how many man-hours it took to complete the painting process. So I kept a log sheet for every job I’ve ever done: what I did, when I did it, how long it took. After a few years, I could look at a potential project and estimate that a high-quality custom project will take six man-days. Having this information at my fingertips allows me to gain a prospect’s trust. I am able to explain my system and differentiate myself from other painters; I don’t have employees, and I allow homeowners to work on their jobs. (I would rather train a homeowner than an employee.) 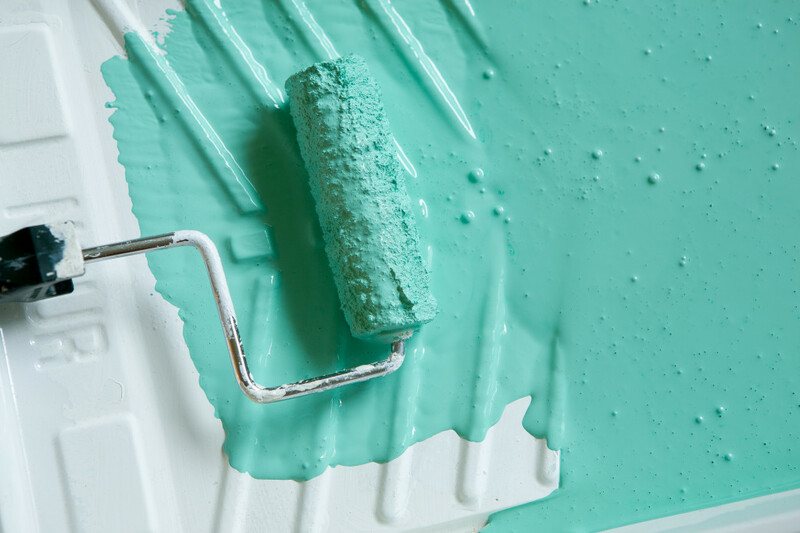 Most do not want to do the actual painting, but they see the benefit in doing the little things such as prepping the area, moving furniture, vacuuming along the edge of the walls, taping and washing the walls, cleaning rollers and brushes, and moving ladders. A 10′ x 12′ bedroom with everything ready to go means I can roll the walls in less than 20 minutes. The first cut-in might be 45 minutes and the second cut-in 30 minutes. Things move quickly so there’s less disruption and customers can get on with their lives sooner. And, if the project is estimated to cost $400 a day for 10 days but we get it done in eight, they save money. I believe in transparency and each of my three packages—economy, standard and custom—is highly detailed. I specify which activities a homeowner will do and which activities I will do. The information covers ceilings, walls, trim, sanding, protection, and paint quality, among other things, with each level building on the other. For example, in the economy package ($.50–$.75/s.f. ), the customer removes all items from the room (pictures, fixtures, furniture, personal items) so that I can prep it for painting. In the standard package ($.75–$1.50/s.f. ), the customer removes pictures, fixtures and personal items, but I move all large items to the center of the room and cover them with a drop cloth or plastic. In the custom package ($1.50–$3.00/s.f. ), I do all of that plus provide other services including drywall repair and caulking openings between the ceiling, walls and trim, etc. Most customers are repeat or referrals. Their first question is not “What’s the process?” but “When can I get on the schedule?” While new customers may have seen the economy package on my web site and may have thought about price as their determining factor, once I educate them on the process and show them completed projects via digital media, they understand craftsmanship and the importance of quality. They can see that economy painting will not meet their expectations. In the end, 80% of my customers want a custom project and 20% go with standard. Each day is a gift and I enjoy the relationships I build with my customers. In turn, they enjoy being involved in their project. Truthfully, it can be difficult to factor in the cost of best painting practices with quality and still keep the production going, but we have found a way to make it work. 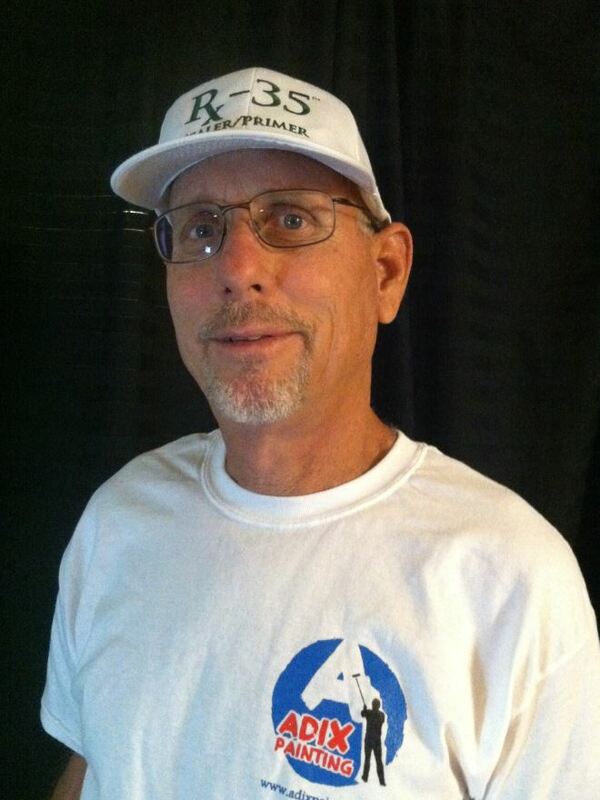 Steven Adickes started Adix Painting, Inc. in 2001 after teaching K–8 physical education for 11 years. It was natural that when he began his residential custom painting business, he made educating customers an important component. His three-tiered options for projects were developed from his love of teaching and coaching. Read the current issue in page-turner format. 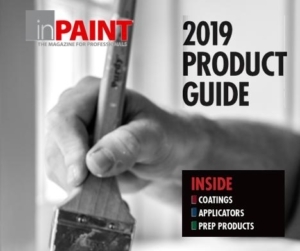 Sign up for your FREE subscription to inPAINT magazine, delivered directly to your mailbox.